P.S. 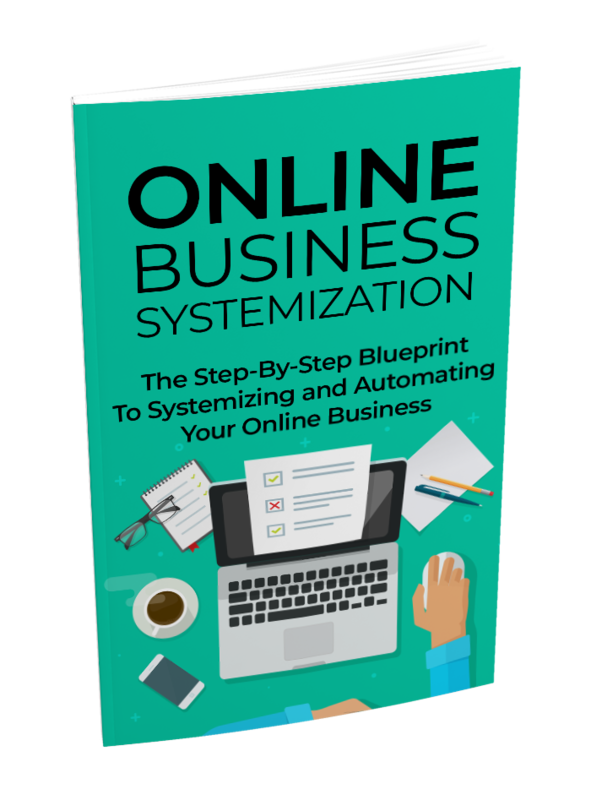 – If you choose to pass up this limited time offer, you’ll never learn the benefits of systemizing your business, so you can free up more of your time to focus on the essential aspects of your business. 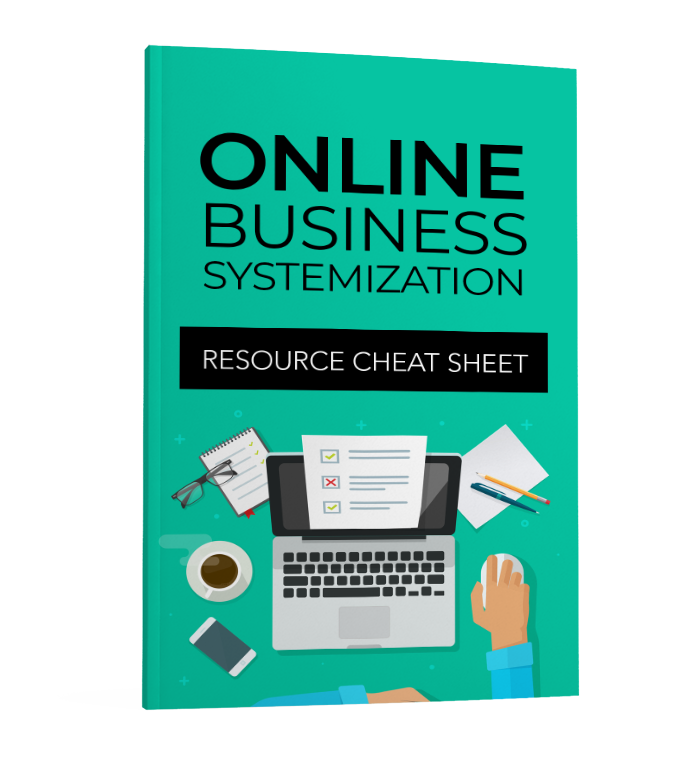 Without this information, you’ll continue to work long hours working IN your business rather than working ON your business and never realize the full potential of your online business. P.P.S. 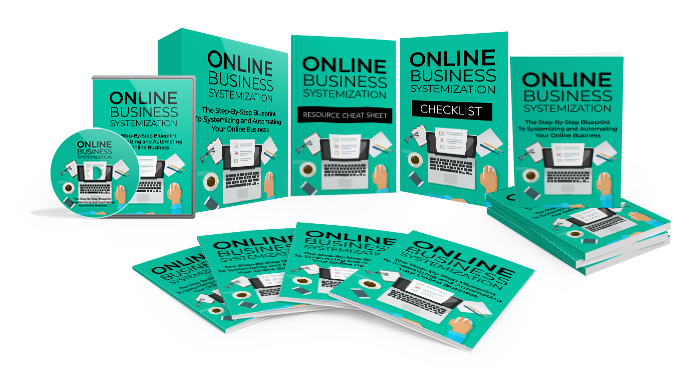 – Most business owners waste 10 to 15 percent of their time completing the repetitive tasks required to keep their business running. 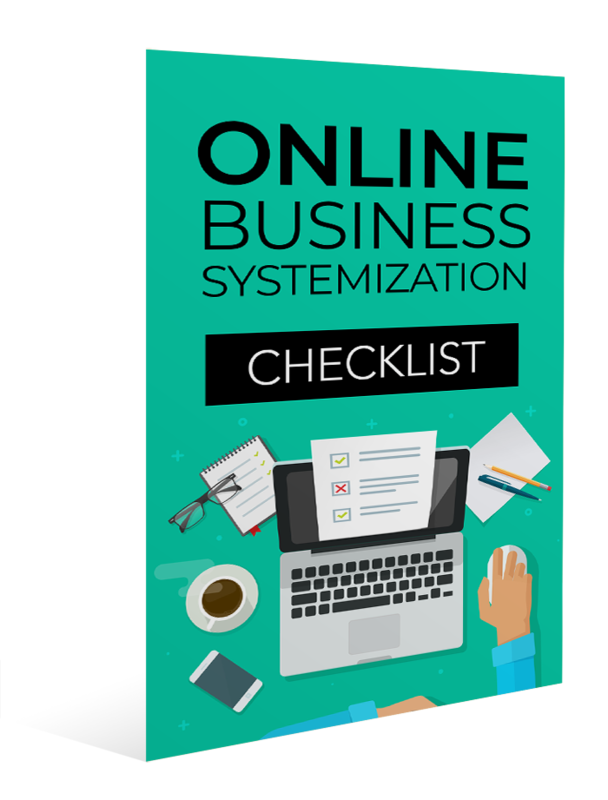 By systemizing your business, you can delegate these tasks and free up your time to work on your business strategy, fine tuning your marketing strategy, and increasing sales.